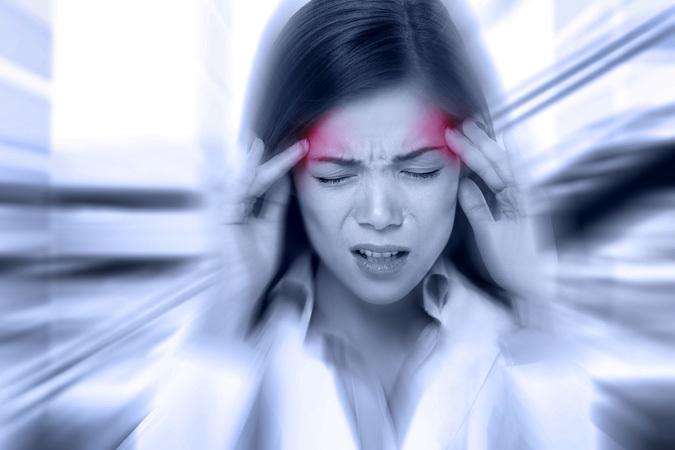 You may be surprised to learn that migraine headaches can very often be treated quite successfully with chiropractic care or acupuncture. In fact, we have treated many patients with moderate to severe migraine headaches over the past 30 years with excellent results. Many patients respond quickly to our advanced forms of gentle chiropractic care. Others may respond best to the unique painless acupuncture available at our office. For some patients a combination of treatments and therapies may be indicated. Each patient's care plan is specifically created for their individual condition. Each patient is unique so we begin by taking a careful history. Your actual response will be personal to you, however most patients begin to see benefits soon after starting their care.